PASIG CITY, 15 MINS. DRIVE FROM SM MEGAMALL, ALSO NEAR PASIG GENERAL HOSPITAL AND EASTWOOD CITY LIBIS. 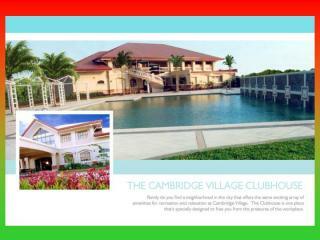 NO DOWNPAYMENT, 0% INTEREST @ 3 YEARS TO PAY.